Thank you for your interest in a career with the National Kidney Foundation Serving Maryland and Delaware. We encourage you to search our openings at the links below and apply for those jobs that match your skills, qualifications and interests. Specific application instructions are given within each of the search pages. Thank you. 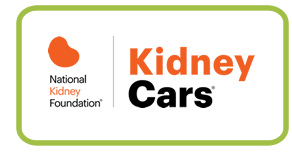 Volunteering with the National Kidney Foundation Serving Maryland and Delaware gives you a chance to be part of the mission to prevent kidney and urinary tract diseases. 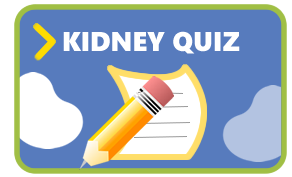 Millions of Americans have some form of kidney or urologic disease. Thousands die each year while waiting for kidney transplants. Hundreds of thousands need life-sustaining dialysis treatments to stay alive. 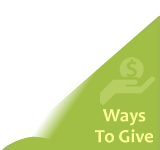 Click here to learn more about volunteer opportunities.